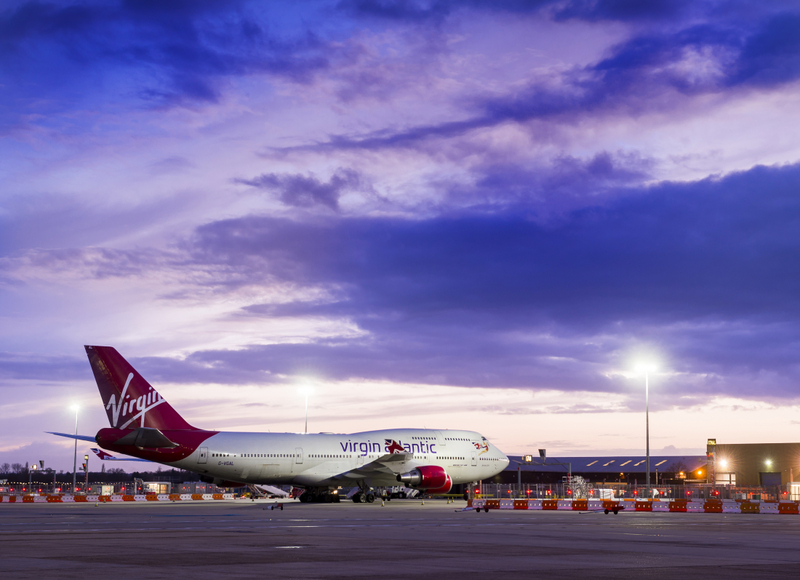 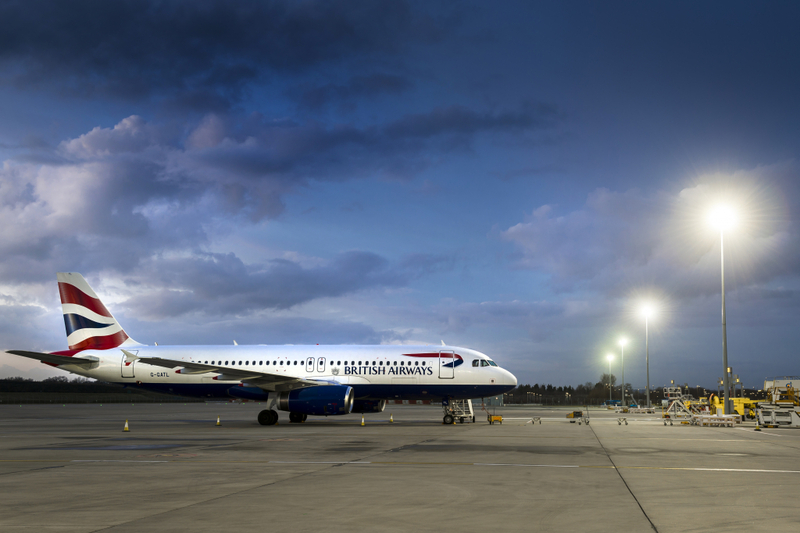 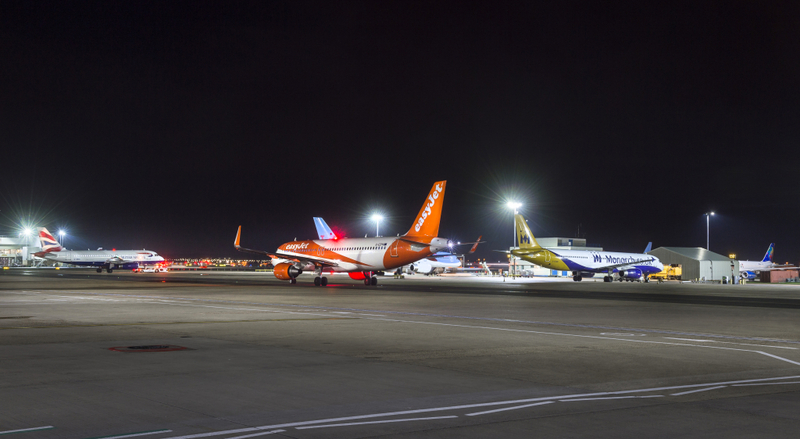 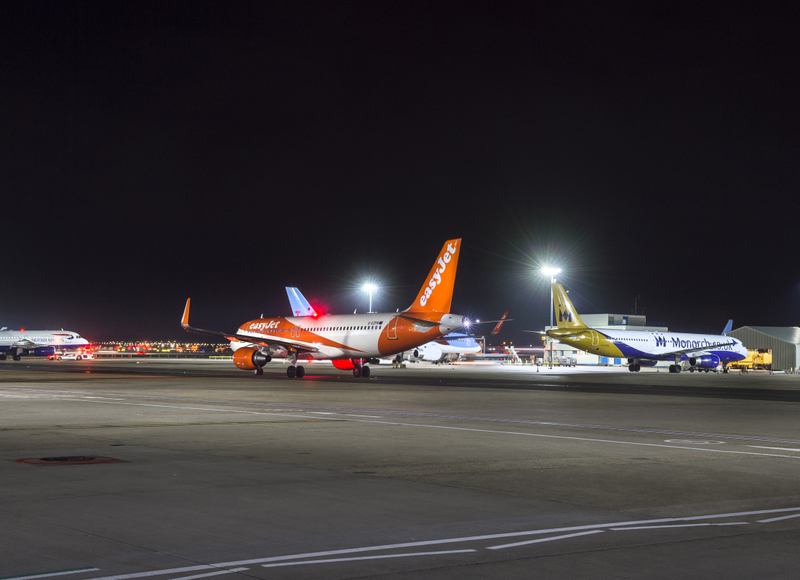 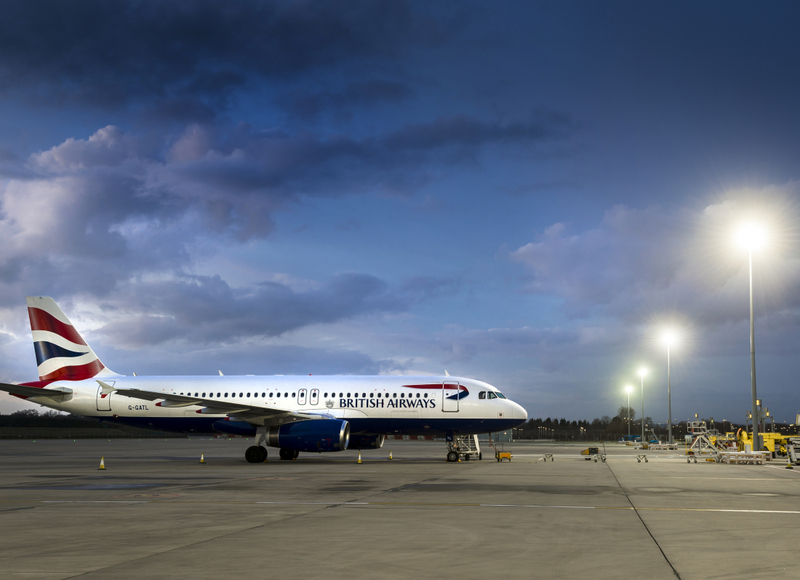 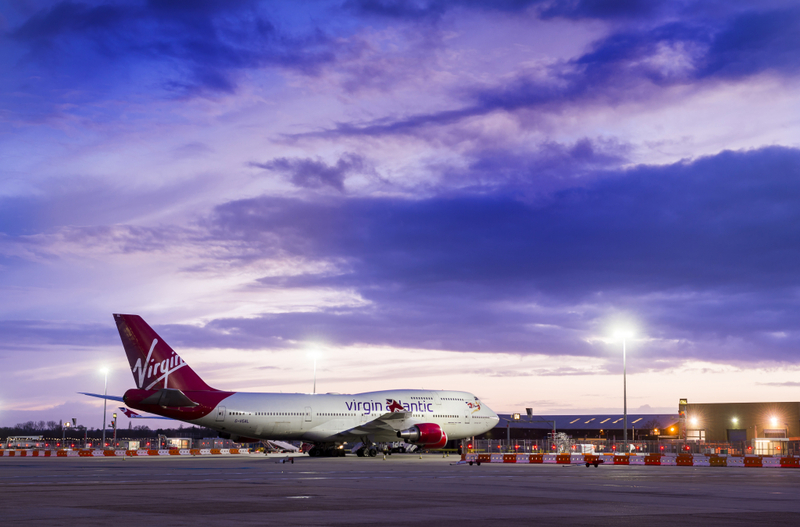 We are specialists in airport lighting, specifically high mast lighting and airport apron lighting. 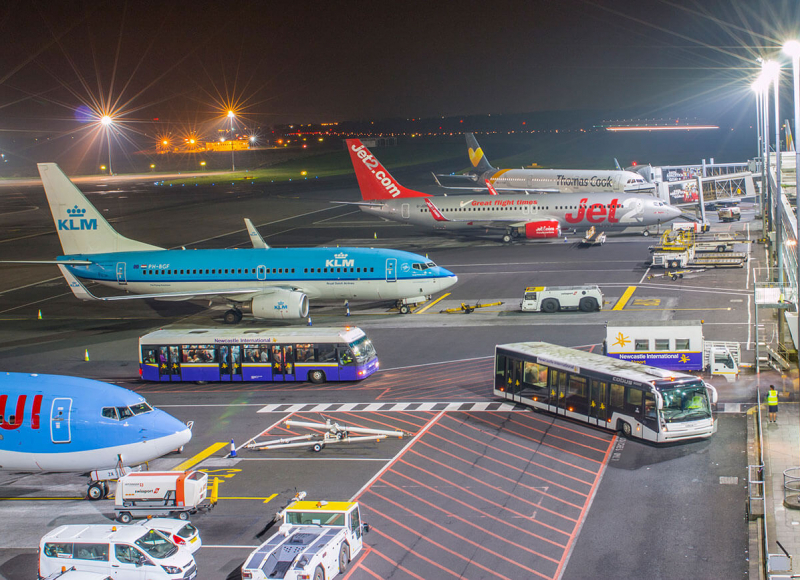 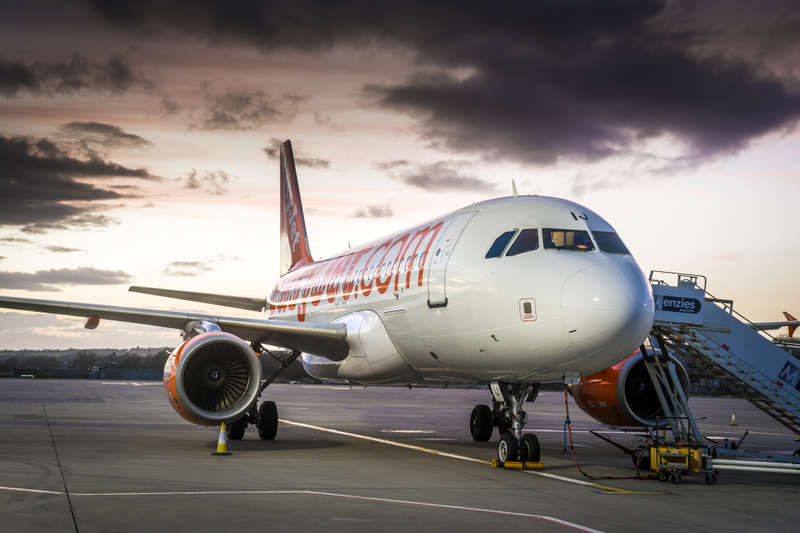 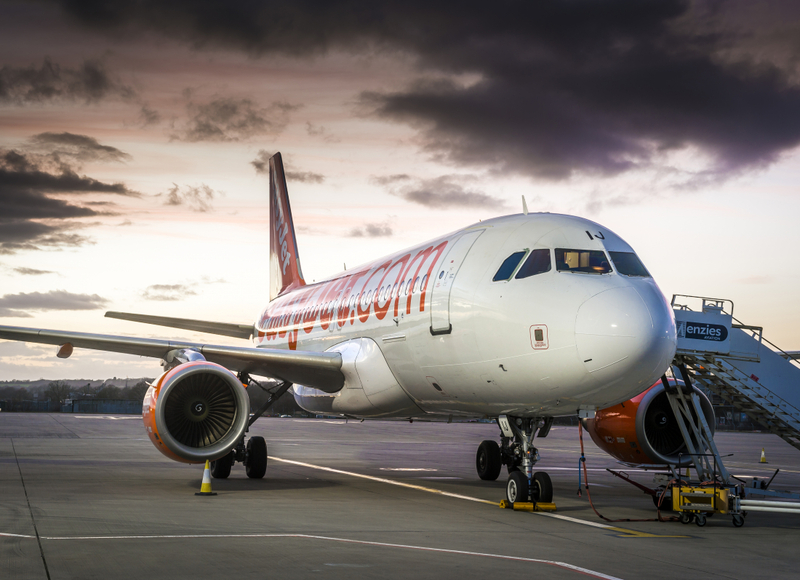 Our products and know-how are especially tailored for airports, and our solutions have been deployed internationally in both major and regional airports. 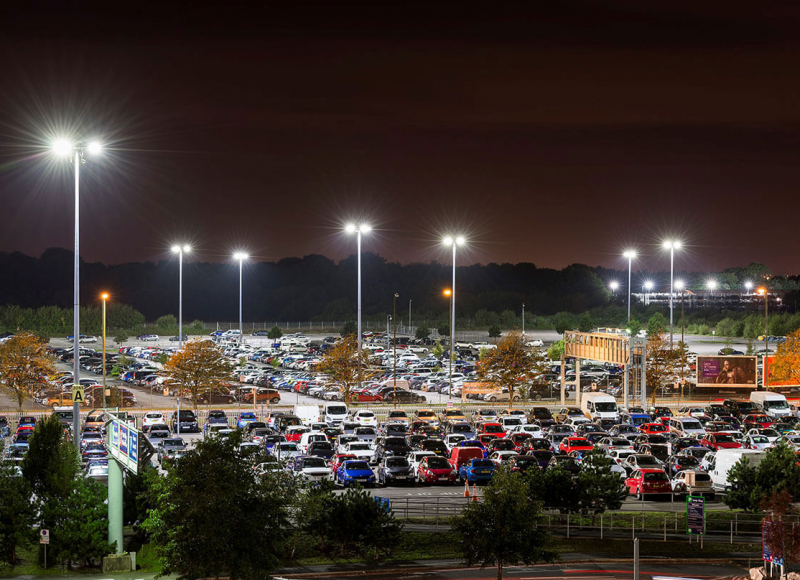 We have worked on both new-build designs and retrofit projects, and we have the expertise to deliver your lighting needs on spec, on time and on budget. 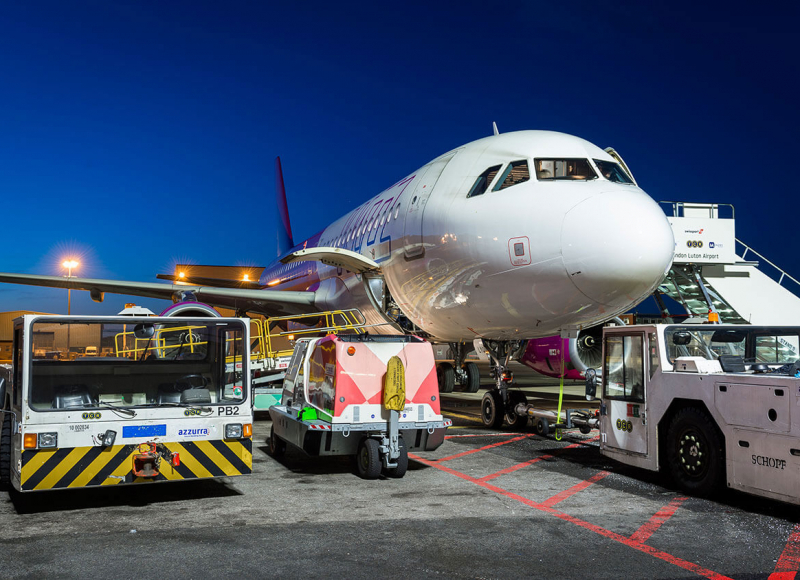 We continue to work with multinational contractors on delivery of LED replacement programmes and directly with airports and architects on design of ICAO compliant stands and terminals.